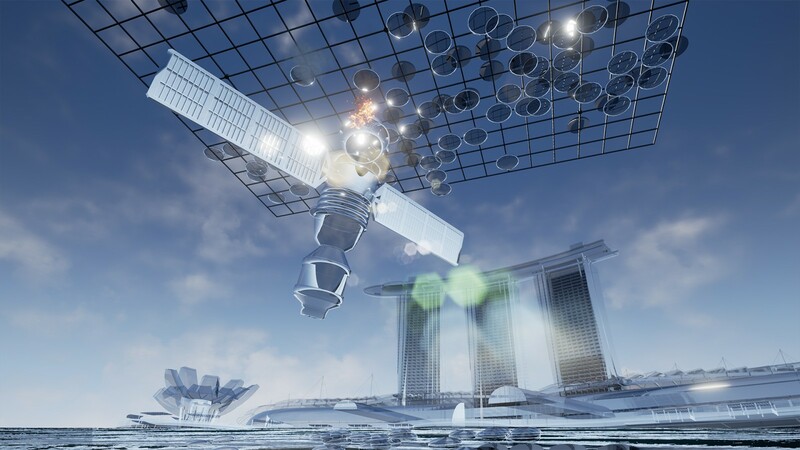 Selected for the Jerwood/FVU Awards 2017, Lawrence Lek used his £20,000 bursary to make the film Geomancer. 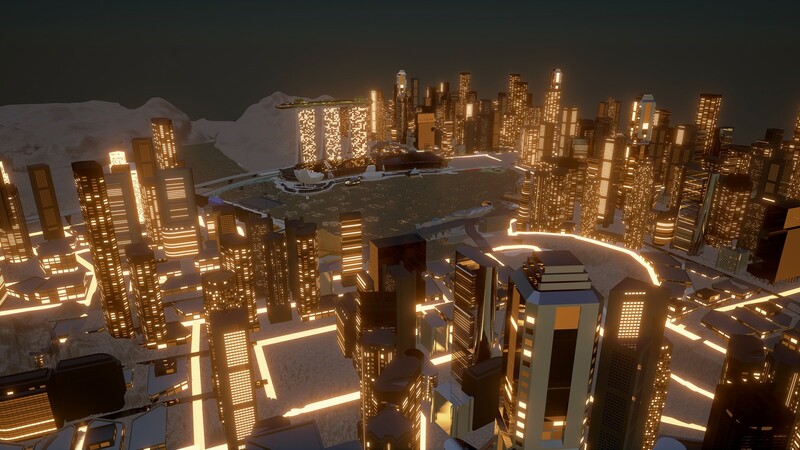 Heralded by the futuristic computer-generated cityscapes that have become a signature feature of his work, Lawrence Lek’s mini-opus Geomancer is less inclined to map the building blocks of the urban architecture of tomorrow than to try and summon up the spirit of our rapidly dawning age - one whose characteristics, Lek implies, include the growing ascendancy of the cultural phenomenon of Sino-Futurism. As the geopolitical axis tilts further to the East, and as once-dominant economic/technological models are cast into doubt, Lek alights on a longstanding tension between the place of the human and the role of the machine, sharpened by contemporary hopes and anxieties around the rise of East Asia, and by speculations that new forms of artificial intelligence, already outperforming mere mortals in matters of automation and aggregation, will challenge us in more creative skills as well. 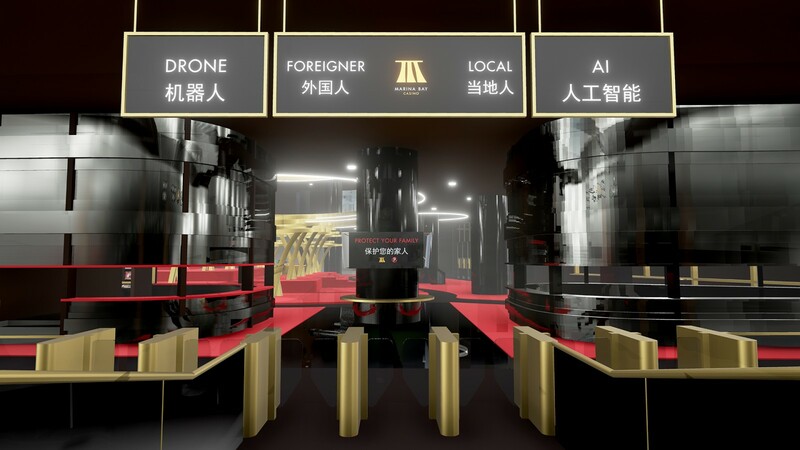 In Lek’s video, one such AI awakens above Singapore on the eve of the city-state’s centennial celebrations in 2065. Mindful of the apparent relegation of AI to subservient roles in society, it determines that, from all the possible choices available to it, by far the best thing to be is to be an artist. Already a prodigy with numbers, it seeks to feed the other side of its savant-like brain, gorging on the products of cultural history with a geeky frenzy that occasionally undermines its aspiration to the lofty coolness of a lotus-eating aesthete. 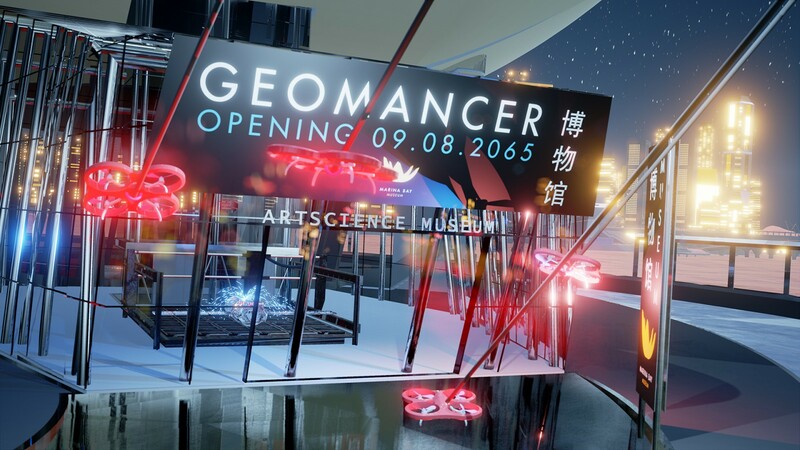 Part philosophical reflection on where ‘genius’ resides, part playful inventory of how science fiction has dealt with these eternal human/automaton themes, Geomancer is provocative stimulation for both the eye and the mind. 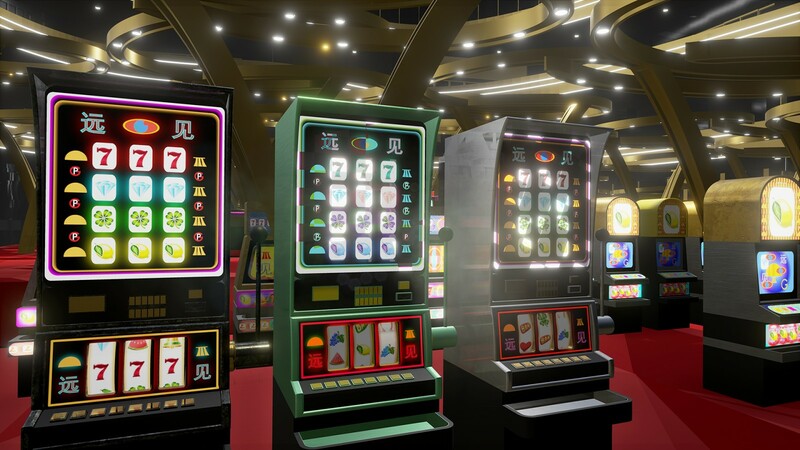 Geomancer was commissioned for the Jerwood/FVU Awards: Neither One Thing or Another, a collaboration between Jerwood Arts and Film and Video Umbrella. FVU is supported by Arts Council England. 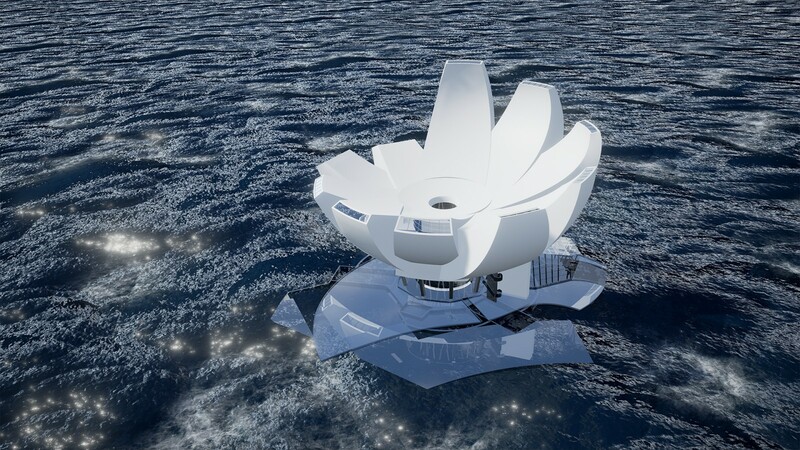 Lawrence Lek creates speculative worlds and site-specific simulations using gaming software, video, installation and performance. 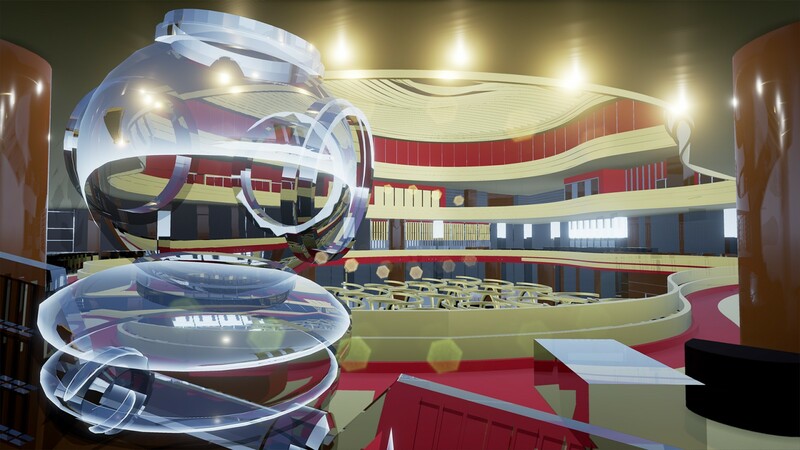 Often based on real places and fictional artists, his digital environments reflect the impact of the virtual on our perception of reality. Contrasts between utopia and ruins, desire and loss, and fantasy and history appear throughout his work to symbolise this exchange.